Key West, your vacation destination. Perfect get away or honeymoon destination. 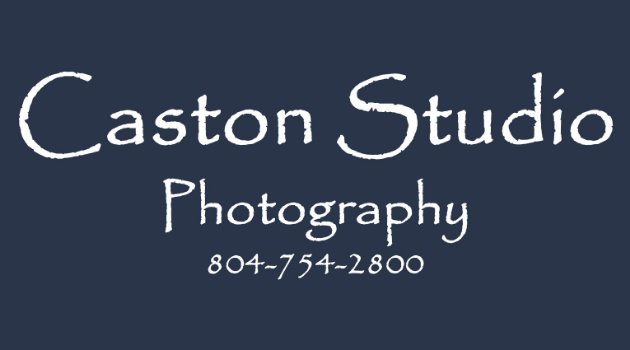 Call Stephanie Caston to book today- 804-512-4542.